!!! 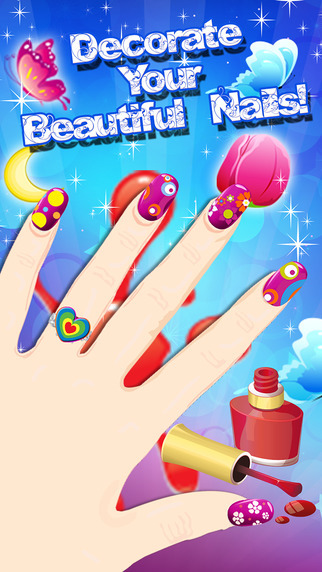 Nail Salon Makeover For Free !!! a- Paint on the color of your dreams! 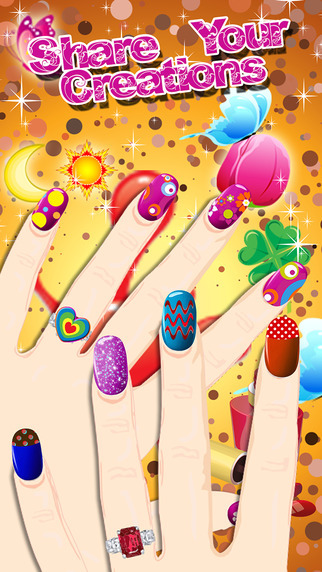 b- Choose from TONS of fabulous patterns! 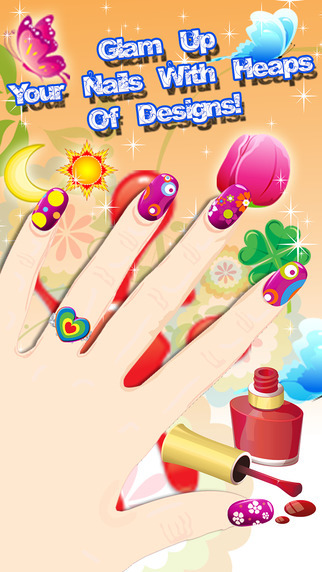 c- Use rhinestones, jewels, stickers, and MORE! d- Can’t decide ? 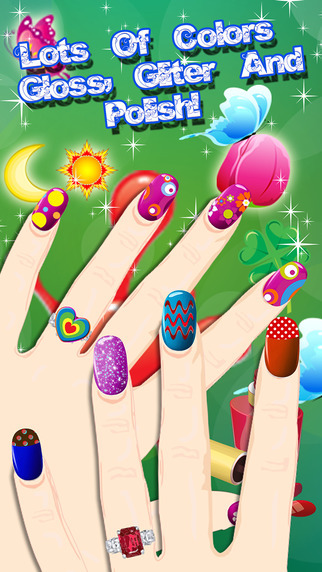 Choose from a HUGE selection of already painted nails and apply to all! 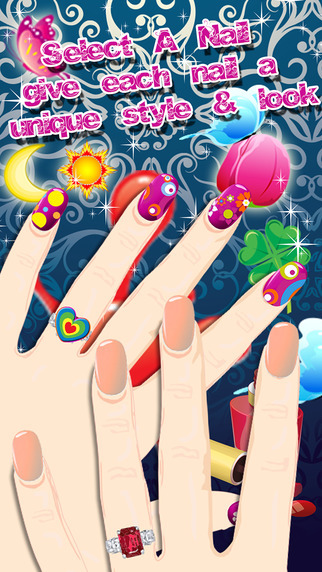 Download ‘Fashion NailSalon Makeover: Play Tooniapolish Art Beauty Free Design Game For Girls TODAY! !